It’s taken me a month to lose 10 pounds, and I don’t know how to feel about that. I feel like crying and celebrating, all at the same time. I’m glad I dropped weight but disappointed it wasn’t more because I know I can try harder. I’m glad, however, I made progress. I do feel slimmer, more energetic and there has been a change in my eating habits. Those late-night cravings for fast food still exist, but I have more control over those cravings. Others around me are dropping weight at a faster rate. But this is my journey. And it’s not easy, but it is worthy. So, if you are still interested in joining me on my fitness goal, I invite you to workout with me on Mondays. Jorge Vela, my trainer, has agreed to give free lessons on Mondays to help people start their week on a positive note. We meet at 8:30 a.m. at Zinnia Park in McAllen. Also, he partnered with the McAllen Library to offer free nutritional workshops and a mini-bootcamp. The first one will be held from 6 to 8 p.m. Feb. 13. Join us! 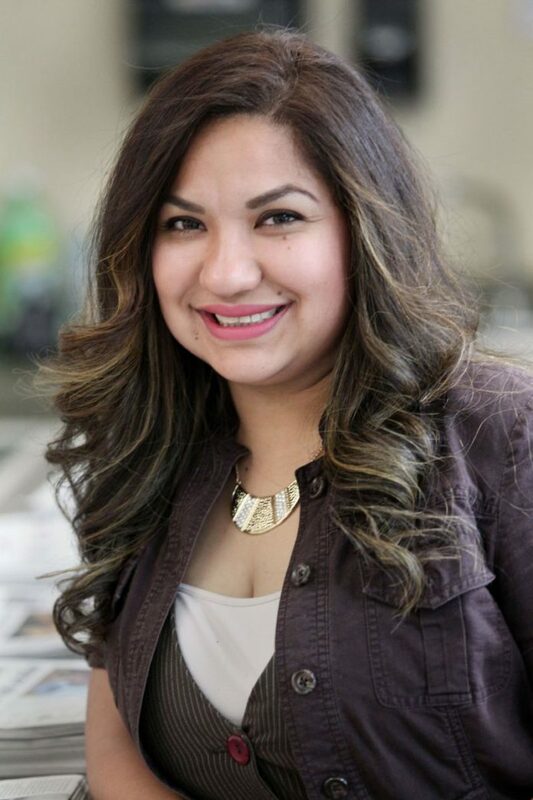 Naxiely Lopez-Puente is a staff reporter for The Monitor. She is providing the paper’s Vida section with periodic updates of her health journey.